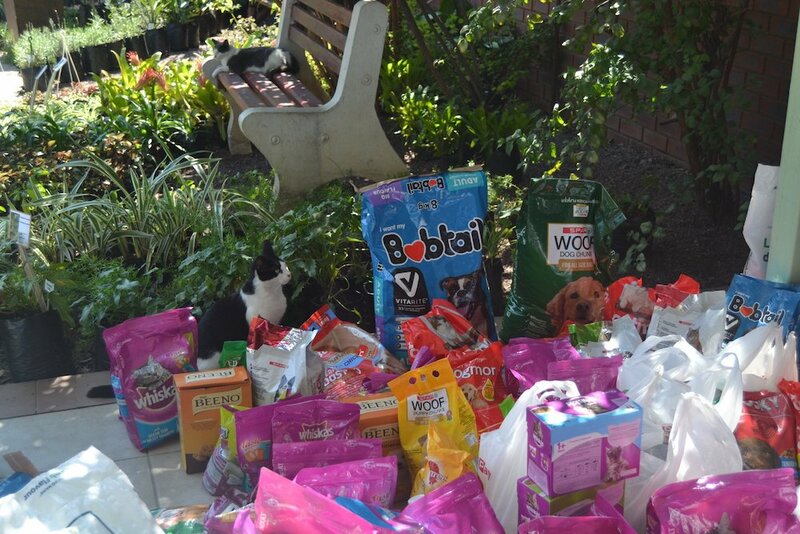 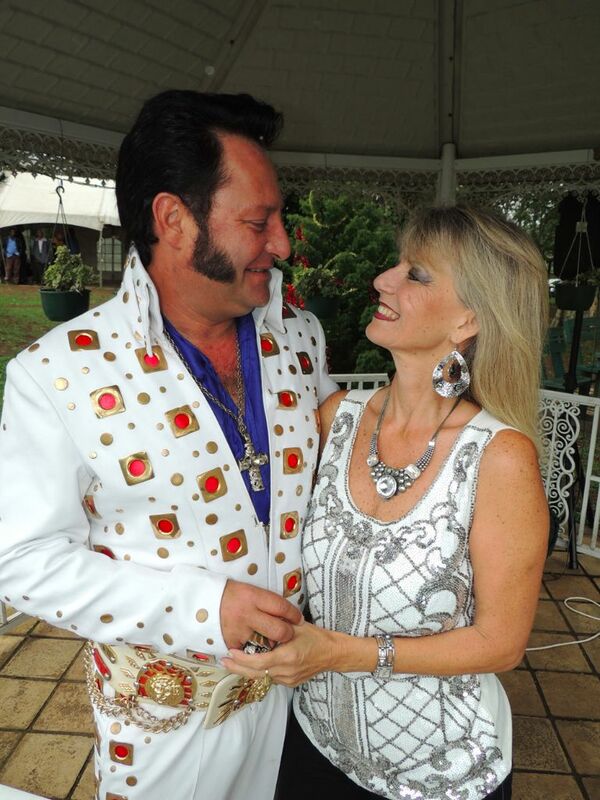 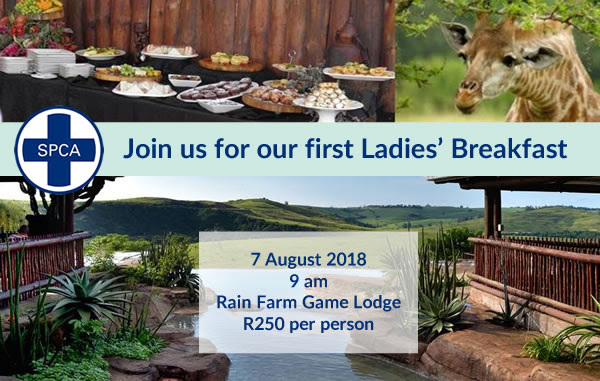 Law firms rise to save the day for Durban & Coast SPCA. 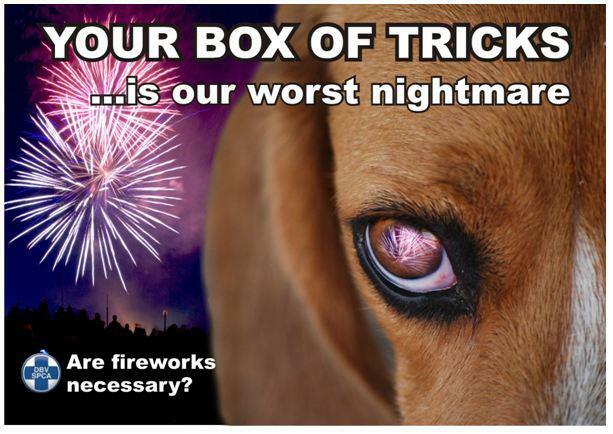 As fireworks season approaches, the Kloof and Highway SPCA appeals to the community to prepare and to take steps to protect their pets. 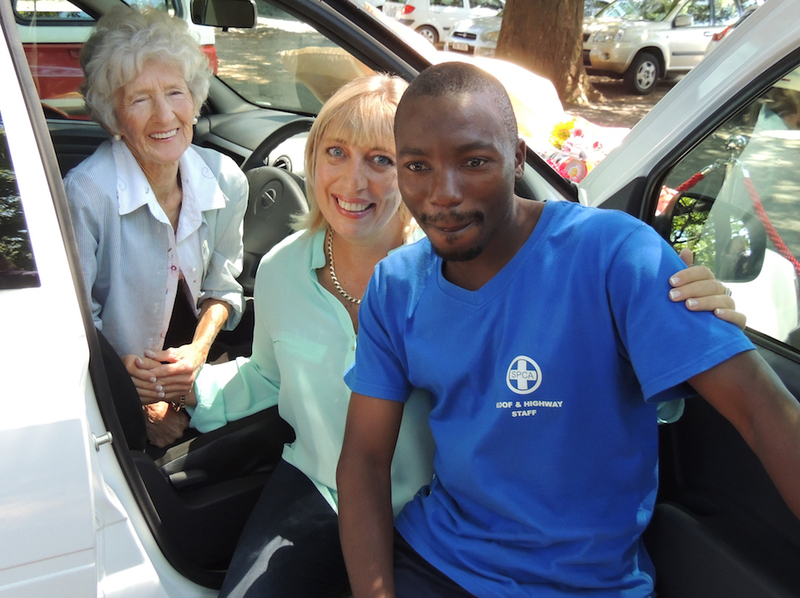 Elaine Cairns, one of the exceptional Kloof and Highway SPCA volunteers, was surprised with a new vehicle! 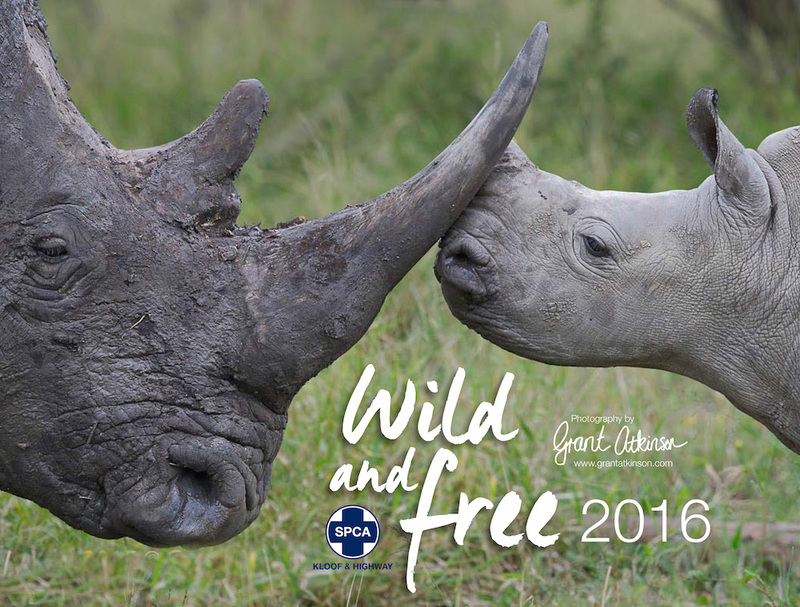 Choose one of these calendars and enjoy a year of beautiful images, knowing that you have contributed to a worthy cause. 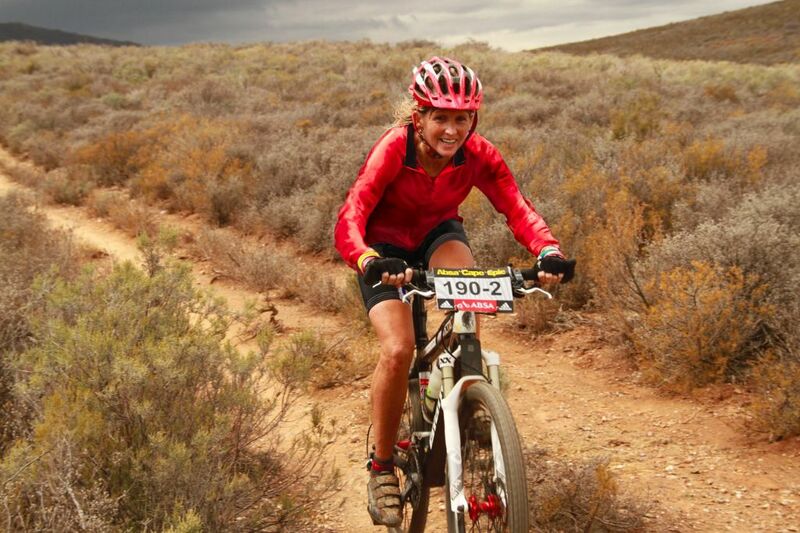 Cycling alone for 5 days across 1000km unsupported and doing it to make a difference in the lives of animals! 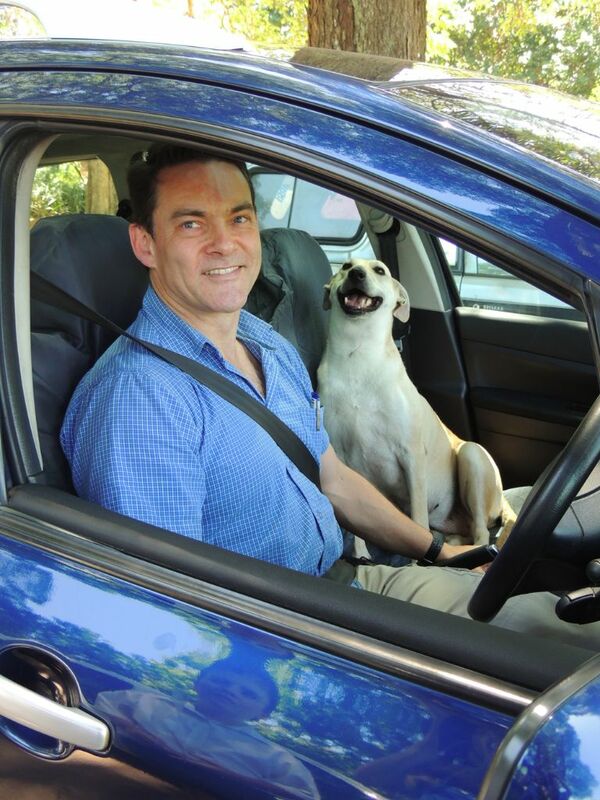 On Thursday, 05 November, the SPCA waved goodbye to their darling Demi – the resident kennel dog at the Kloof and Highway SPCA. 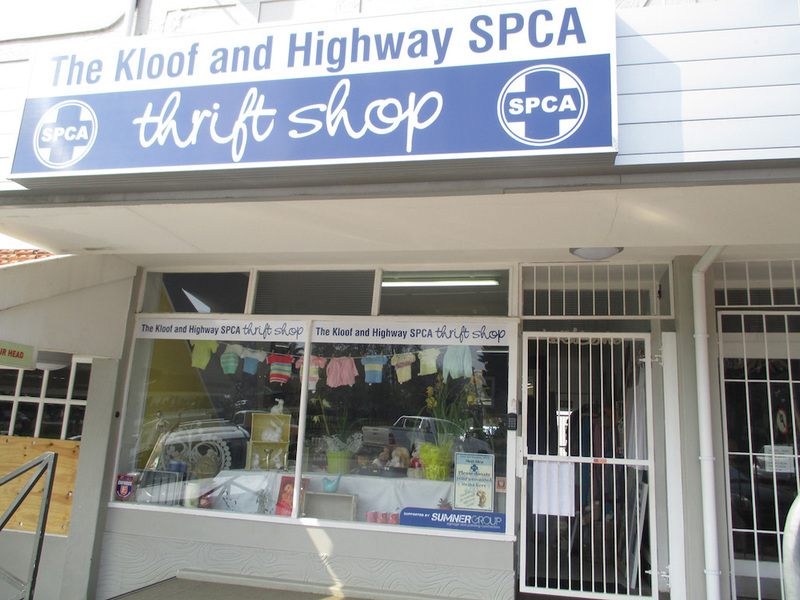 If you have not yet visited the Kloof and Highway SPCA’s new Thrift Shop at Maytime Centre – you are missing out.